Desert Sands RV Park. Golf Sands RV California. Desert Sands RV Park golf course details and information about Sands RV and Golf Resort In Desert Hot Springs, California. 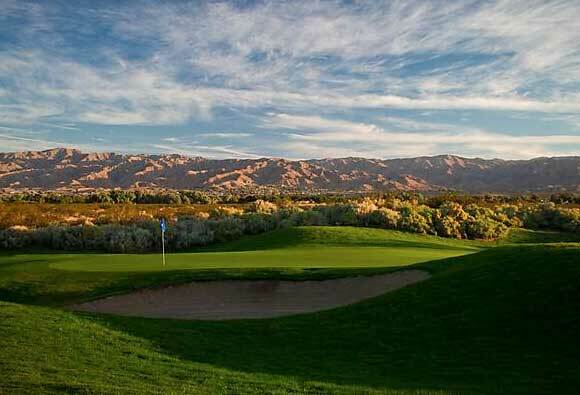 Sands RV and Golf Resort in Desert Hot Springs is a beautiful, family-owned golf course. Surrounded by amazing scenery, Desert Sands RV Park has amazing views of the San Jacinto Mountains and San Gorgonio Wilderness. It has excellent recreational opportunities and great accommodations. The Sands RV golf course is also close to other activities. It’s just minutes from the excitement that makes Palm Springs world famous. In addition to the great golfing and recreational opportunities at the Sands RV & Golf Resort, it also offers lots of planned activities as well! The Oasis Hall in the clubhouse provides plenty of space for potlucks, dances, and dinners.